Built to very stringent safety standards, the John Deere portable generators are tested, certified and listed to CSA Standards, as well as satisfying CARB and EPA emission standards. 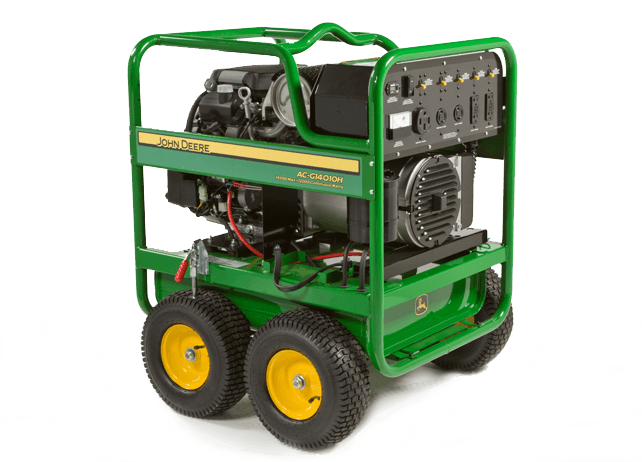 There are 15 generators in the John Deere line ranging from 1300 to 13,000 watts of power. They are available in multiple frame sizes from small, medium and large.